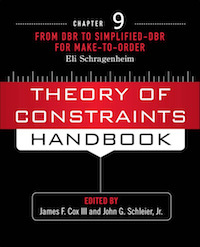 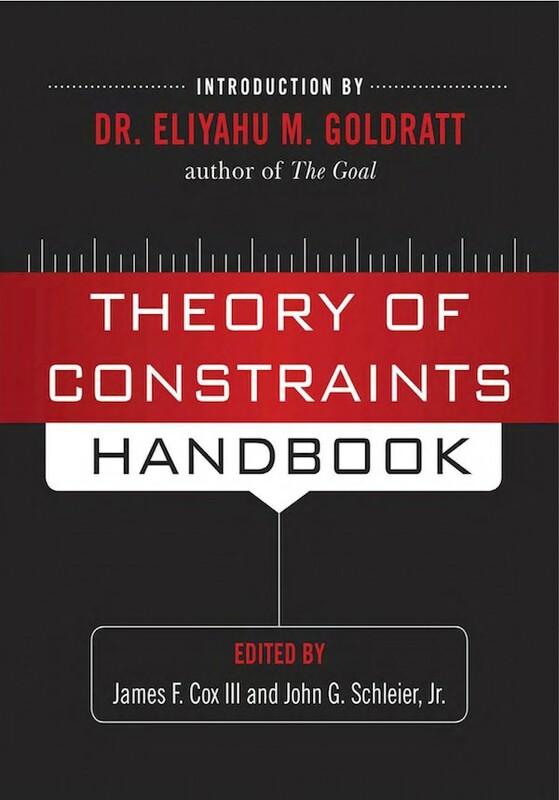 In this authoritative volume, the world\\\\\\\'s top Theory of Constraints (TOC) experts reveal how to implement the ground-breaking management and improvement methodology developed by Dr. Eliyahu M. Goldratt. Theory of Constraints Handbook offers an in-depth examination of this revolutionary concept of bringing about global organizational performance improvement by focusing on a few leverage points of the system. Clear case studies define how the theory works, why it works, what issues are resolved, and what benefits accrue, and demonstrate how TOC can be applied to different industries and situations. Each of the sections (excluding 1), is introduced with an academic chapter reviewing the literature related to that subject.